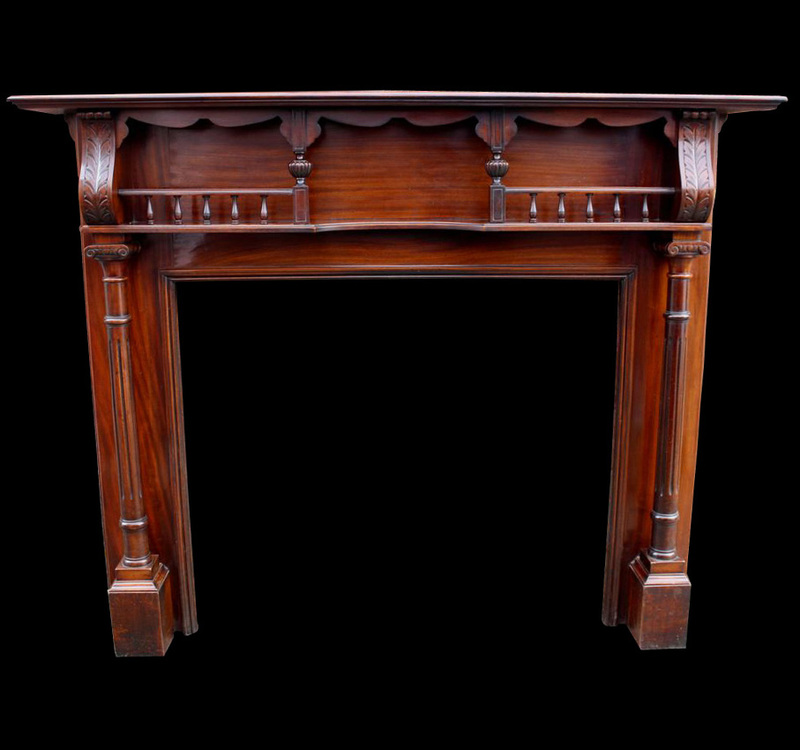 Substantial late Victorian rouge and black marble mantelpiece. Slips can be supplied to adjust the opening to suit any insert. 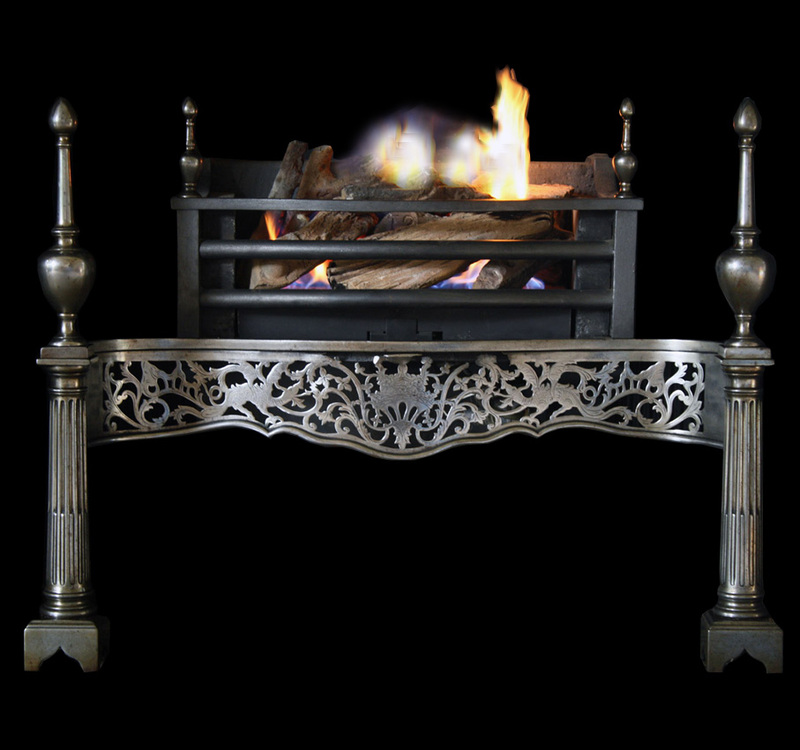 Please Note: This is for the surround only, the insert and hearth are priced separately.